Nirali Follow Nirali is a Java Developer at IDR Solutions and also enjoys being part of the business development team. She is currently studying for her MSc Computing at De Montfort University. 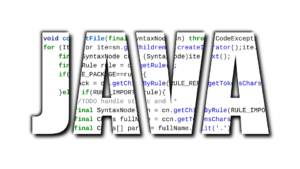 Here at IDRsolutions we always like to research and test the key new features in each Java release, as well as some of the hidden things you might have missed. 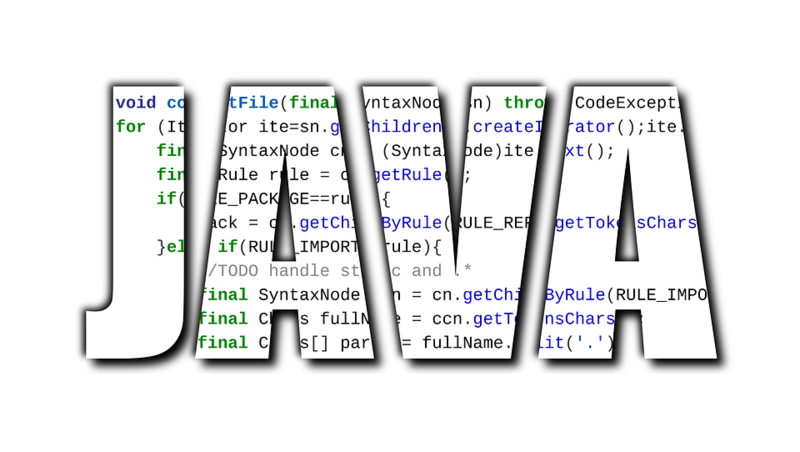 As a result, we have created a series of tutorials which would be useful to show you how to quickly get started with the most common Java 12 features. Following are the Java 12 tutorials links. Which features are you most excited about? Is there anything you feel we have missed? Let us know in the comments!